Sometimes you just need to store your stuff. Weather it be your furniture, office equipment or pretty much anything at all, we are here to help. 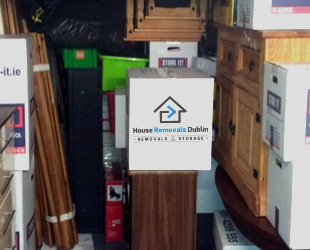 We provide a full storage service in Dublin city. 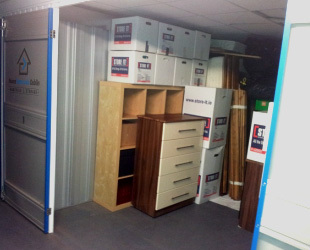 Our purpose built storage facility operates to the highest of standards. Unlike some of our competitors are storage units fully ventilated and heated. All our units have round the clock 24/7 security monitoring, so the safety and security of your belongings is assured. You can access your unit at anytime of the day or night any day of the week. Of course all our units and their contents are fully insured, so you can rest easy. 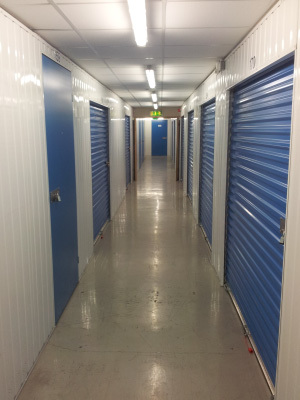 Our Dublin storage facilities come with a range of options to suit your needs. Short-term or long-term, small 10 square feet units to huge 3000 square units, whatever you storage requirements we have you covered. Of course we have the trucks and vans required to bring your belongings to and from the storage units. We are also experts at packing, so we can help you fit as much as possible into your unit in accordance with all the health and safety regulations, saving you money in the process.